Leicester City striker and World Cup star Ahmed Musa has officially secured a permanent move to Saudi Arabian outfit Al-Nassr for a reported £14.85m. The 25-year-old has struggled with life at the King Power Stadium following his £17m arrival from CSKA Moscow in 2016. Musa only made 21 appearances in the Premier League before being shipped back to the Russian capital on a short-term loan in January last season. Following an impressive World Cup campaign where the Nigeria international scored two goals for the Super Eagles, both of which came in their 2-0 win over Euro 2016's breakout side Iceland, many believed that Musa's performances in Russia could be the catalyst for a second chance with Leicester City. However, the Foxes confirmed that the forward would be leaving the club on a permanent basis this summer to join Al-Nassr in the Saudi Professional League. 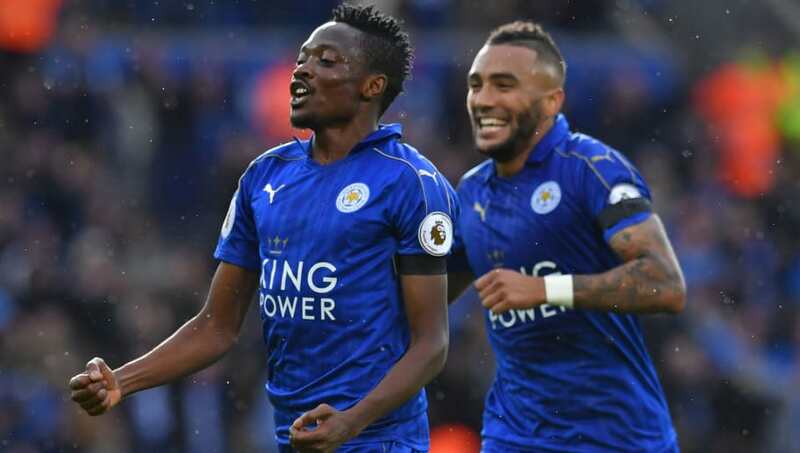 It is understood that Musa, who scored five goals during his brief spell with Leicester, will see the club pocket over £14m following his sale. The Nigerian becomes the club's third departure of the summer. Riyad Mahrez completed his long-awaited move to Manchester City earlier in the window, while goalkeeper Ben Hamer joined Huddersfield Town on a free transfer. Leicester City have seen four new players move to the club, with the Foxes also said to be eyeing a move for AS Monaco's Rachid Ghezzal as a direct replacement for Mahrez. The 26-year-old would join the likes of James Maddison, Ricardo Pereira, Danny Ward and Jonny Evans at the King Power Stadium if a deal can be pushed through before the transfer deadline on August 9.